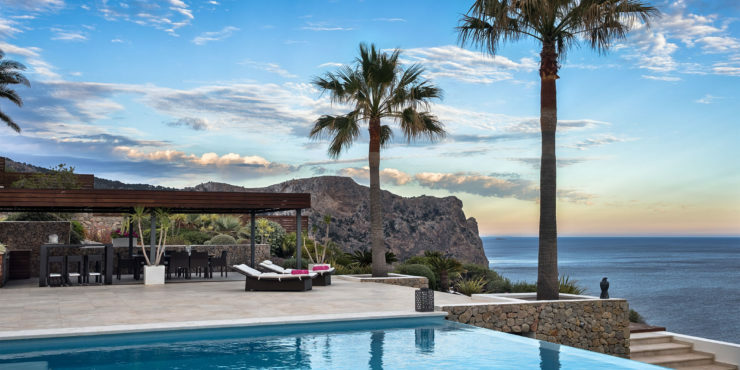 This amazing modern villa with stunning sea views is situated in first sealine on La Mola, Puerto de Andratx. 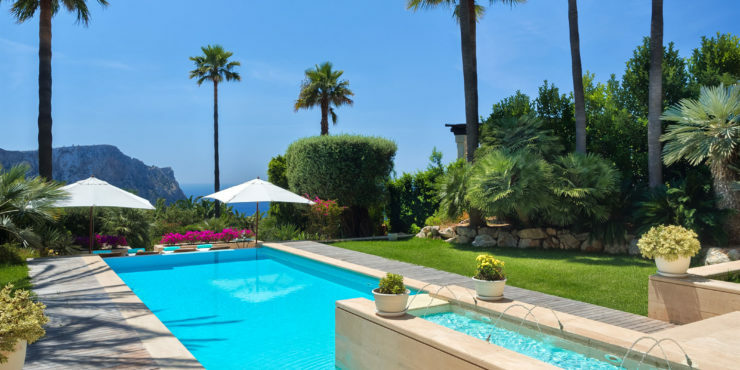 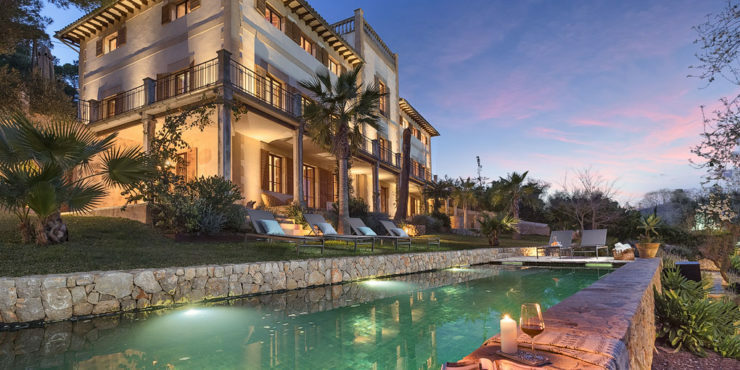 With Engel & Völkers Luxury Collection Mallorca, we are pleased to offer an exclusive selection of the finest properties in the luxury segment, which have been carefully selected for the most discerning international guests. 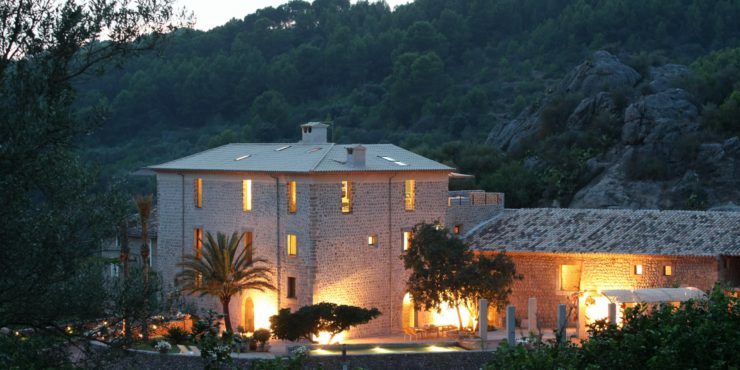 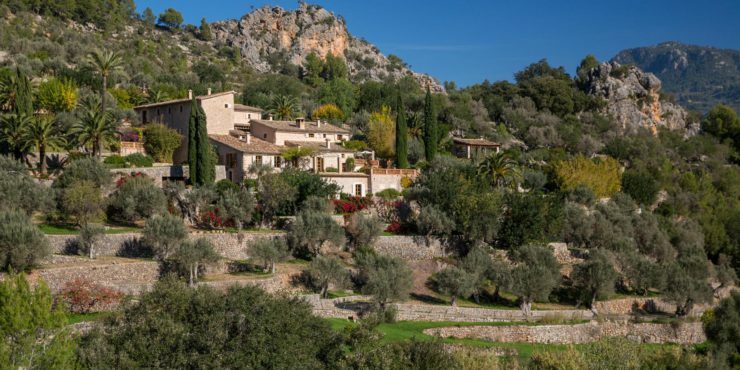 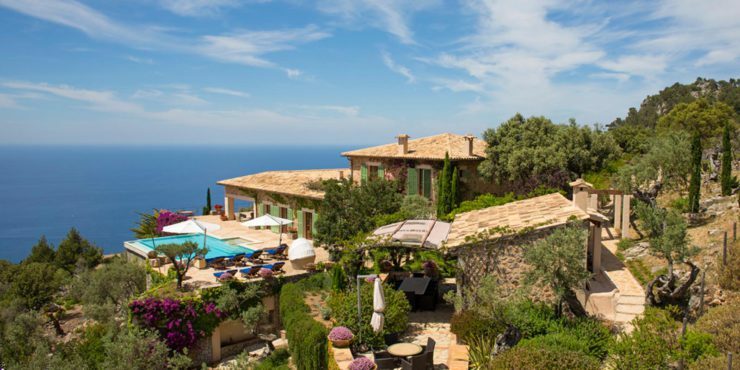 With the quality seal of Engel & Völkers, one of the most renowned companies with its understanding and vast experience in the market of premium properties, we have covered the rising demand for luxury rentals in the south west of Mallorca, with a fine selection of inspiring retreats, which can be rented for one or more weeks.